Check this out. Yes, That is a QR Code. But this specific QR Code is better than all the rest. You want to know why? 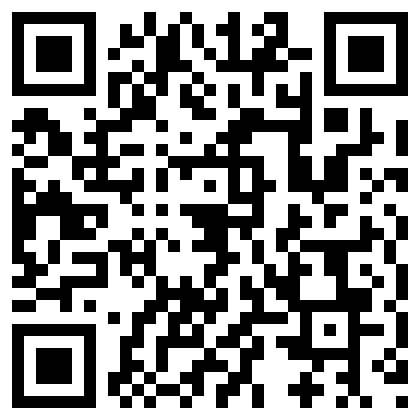 Well, when you scan this QR Code with your smart phone, it will take you to the Alt:Mag official website. 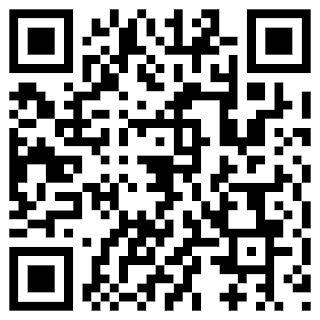 We will include this in our magazine so anyone with a smart phone can scan it and gain instant access to our website. Now that is nifty.